Why Is Digital Content Imperative for Digital Marketing? It is needless to say that digital space is still dominated by the content. 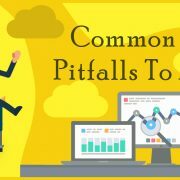 The target-oriented content on your pages can make or ruin your site’s reputation. You can create engaging content and share it with the world through your online entity. The scope of digital marketing services is rising exponentially with more content being added to the web every day. This digital boom can boost your digital marketing strategies to generate more business. So, where does it take us? We’ll shortly usher in an era dominated by digital content. 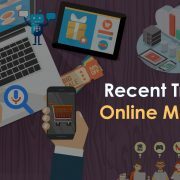 More than 40% online businesses are using the blogs for marketing purposes while the viewership of these blogs is also increasing simultaneously. 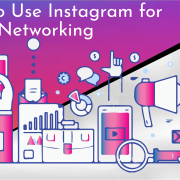 In most of the industries including entertainment, recent trends are pointing towards the growing usage of content in different forms. The production costs are falling while quality of production has significantly improved in the recent years. At the same time, the consumption of content has increased drastically. In fact, online entertainment accounts for nearly 31% of all the online searches made from different devices. The current users prefer online streaming of content more than ever before. The business of content marketing services has been largely affected by the multitude of channels used for distribution of content. The aggregators are hosting content from different content creators on a single platform. The mobile apps have become a prominent channel for handset-based creators. The other players like DTH operators and Telecom companies are also using different channels for content distribution. There are challenges like limited content libraries, higher costs of creation, and limitation of attaining new users. These challenges can be mitigated by partnering with aggregators who can create engaging content for every platform through their relationships with creators. SEO or Search Engine Optimization is the major cause of content marketing. If you want your content on the top of SERPs, you need to create content that is SEO-friendly and relevant to your targeted users. As a matter of fact, many online companies have embraced the power of blogging for enhancing their inbound traffic and conversions. Attraction and conversion are the two basic tenets of successful digital marketing strategies. 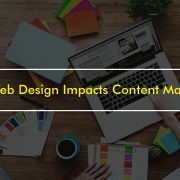 If your content resolves the issues faced by the users and it is optimized for search engines, it will bring a spike in your online visibility. The landing pages, forms, and CTAs are content-centric elements that can promote lead conversions. Hence, the significance of digital content for digital marketing is obvious. 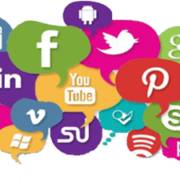 However, you need professional support to create amazing content and promote it for your targeted user base. 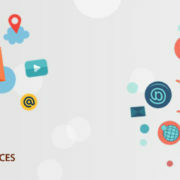 At Infognana, we offer highly specialized digital marketing services that include content creation and promotion for diversified industry verticals. 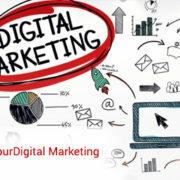 Tags: content marketing services, digital marketing services, online marketing services, seo services, Why Is Digital Content Imperative for Digital Marketing? https://www.infognana.com/wp-content/uploads/2017/05/digital_marketing-17-MAY-2017.jpg 255 680 Infognana https://www.infognana.com/wp-content/uploads/2017/02/Logo.png Infognana2017-05-17 10:34:132017-05-17 10:34:13Why Is Digital Content Imperative for Digital Marketing?